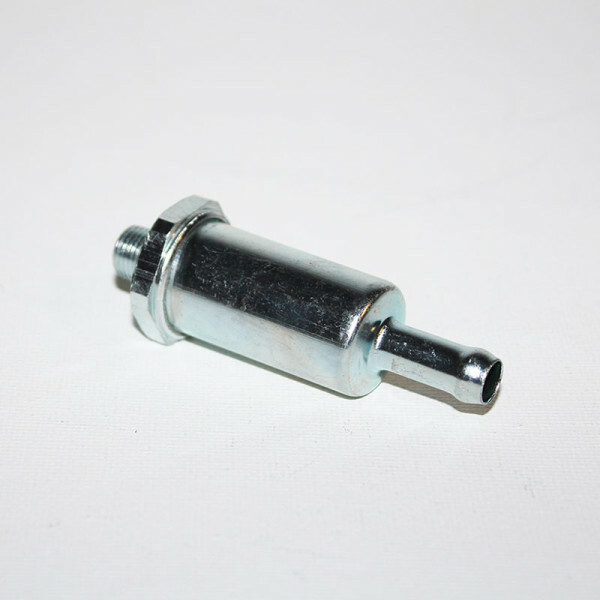 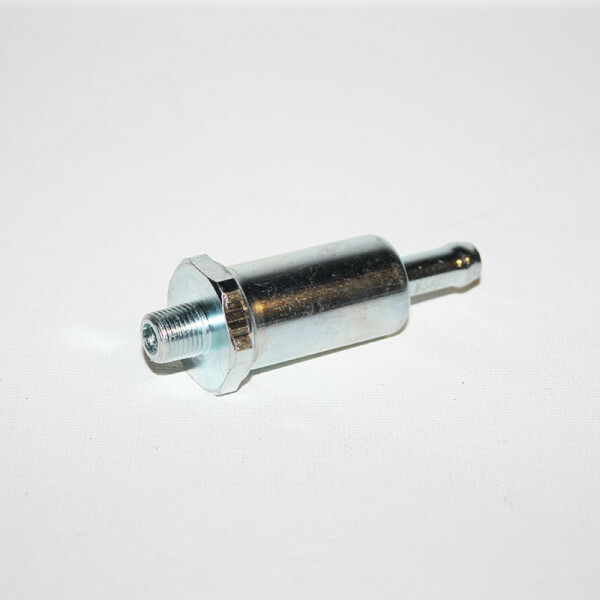 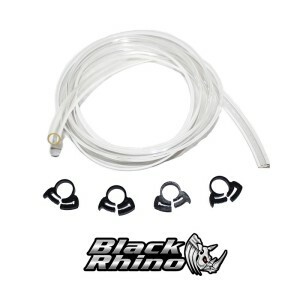 Replacement Fuel Filter for the Black Rhino Performance Fuel Pump. The perfect blend of filtration and flow, combining affordability with the best that technology has to offer; this brass inline fuel filter is crucial for the Fuel Pump to operate properly for over six thousand hours. 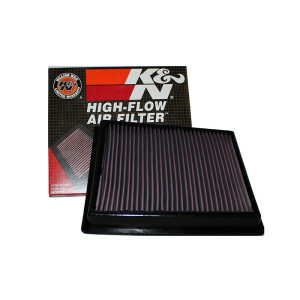 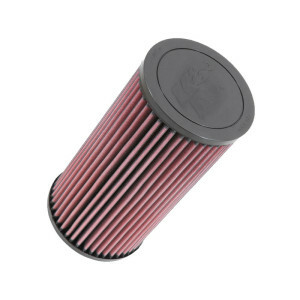 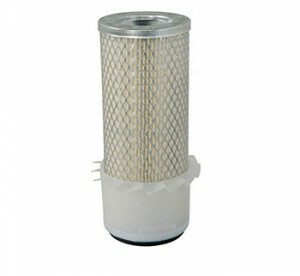 Replacing this filter every 75 hours will ensure a long fuel pump life, without getting stranded on the trail!